Kids who help to make their food are more likely to eat it… I’ve heard this advice many times, and have to say it’s true in my experience! 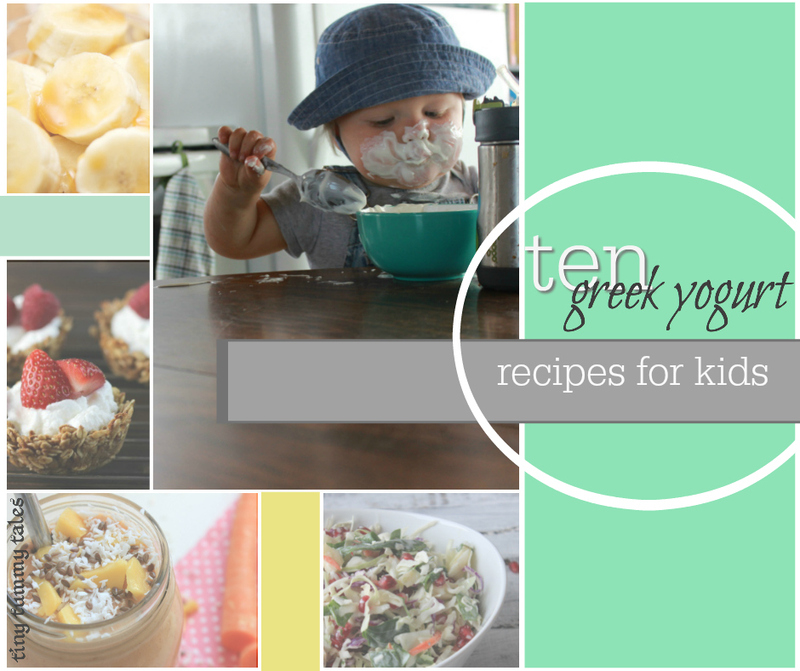 As a mom, I suspect you want to have your kids learning along side of you in the kitchen. Or, perhaps, you wish you wanted them there with you? You know it’s a good idea! Cooking along side Mom teaches healthy eating habits, and it encourages kids to try new foods when they are the one in charge of the handfuls of spinach going into that smoothie or the sprinkling the raisins into that whole grain banana bread. It also encourages helping out at home and independence… etc etc. Many reasons! It’s so easy with scissors! You don’t have to worry about that sharp knife until your kitchen helper is old enough to use it responsibly. Grab a pair of kids scissors and wash them up. (Then realize that those ones are covered in ‘never come off in a million years’ glitter glue, and hunt down a different pair…) Give them to your child and let him help! Spinach, dried fruit, sliced peppers that need to be diced- you get the idea, i’m sure! Once your helper is past this stage, start with soft foods (avocado, bananas, berries, etc) and a plastic kids’ knife. 2. Measuring: Make it easy for toddlers! This can actually be a great time saver! Kids have high levels of energy to start with, so capitalize on it! Invite your preschooler to gather ingredients as you need them, your toddler to bring scraps to the compost or garbage, or your kindergarten aged child to run out to the garden to pull the 3 carrots you need for the soup! This is fun for kids from toddler to tween, tweaked depending on age! There are the obvious jobs like adding sprinkles or icing, but food art doesn’t stop there! Get your cookie cutters into action! Another way your little artist can help is by using a squeeze bottle filled with pancake batter to create amazing monkey? bear…giraffe! (and easily recognizable) animal pancakes! Add blueberry features to the face! Let your (responsible) preschooler make animals, boats, etc, using fruit and toothpicks! Grapes and berries are easy to use for this. 5. Inspire curiosity about new foods by reading! Reading naturally inspires curiosity and you can use that to encourage your kids to engage with new foods or tasks in the kitchen. A curious child is a good thing when it comes to trying new foods! Preschoolers: Read ‘green eggs and ham’ with your preschooler and remember together that the nameless (not ‘Sam I am’) character sure didn’t try his food before he decided it was no good! With toddlers, read a first words book that has simple pictures of foods and teach him the names. All ages: Look through cookbooks together with your kids and have them chose recipes they would like to add to your (very in depth and well organized) meal plan for the week! 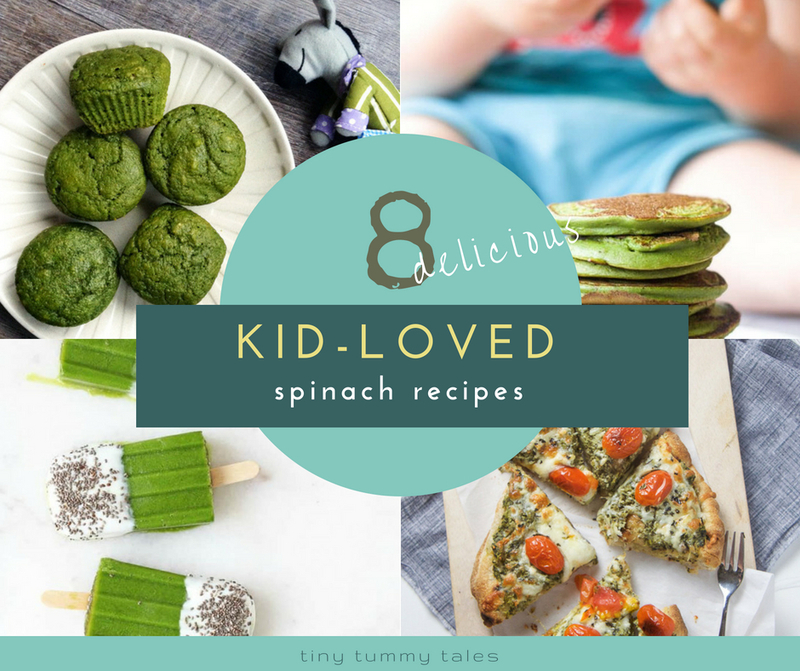 You can also check out my storybook with the theme of getting kids loving greens here! 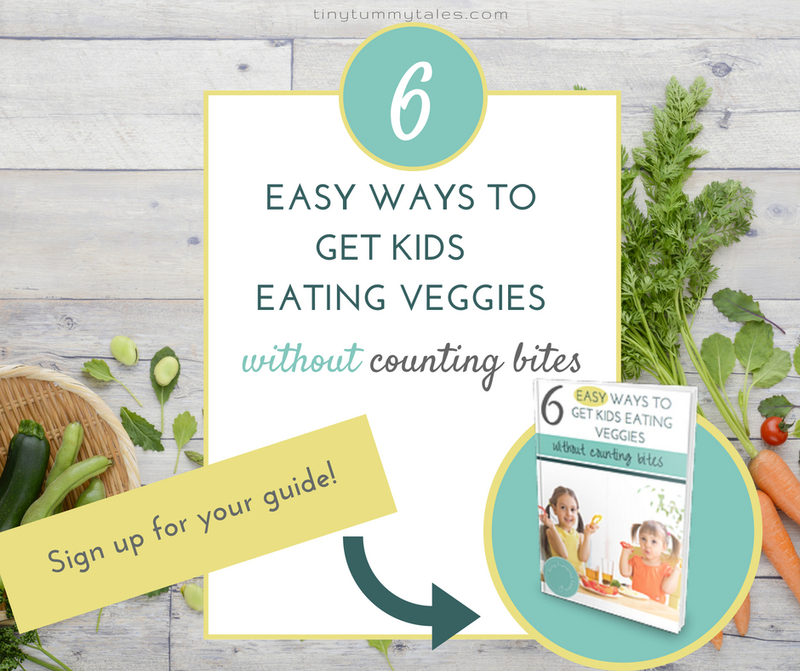 So get those little hands measuring, stirring, and adding fistfuls of spinach to smoothies! You’ll likely find it is worth your efforts and patience, not only in possible willingness to try new foods, but also in the fun you and your small chef will have. There will be more mess. It will take more time. But you and your child will have lots of fun, laughter and happiness filled moments too. I’d love to hear your suggestions! How do you include your young kids in the kitchen? We can all use more ideas, so leave a quick comment below to share your best advice! 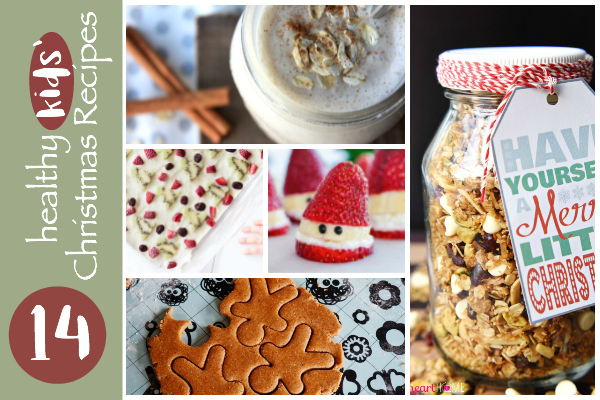 14 healthy Christmas recipes for kids! I tried a recipe the other day putting my 2.5 year old to work solely as a runner. He knew what to hand me when I asked for baking soda vs salt vs flour (I guess I baked a lot this past winter!). He’s also pretty good at cracking eggs (into a separate bowl that gets scanned for shells and added into the mixing bowl one at a time). I am going to try your measuring technique next and work through your list. Brilliant! We got our toddler a plastic “chef’s knife”. She loves to chop food alongside me while I am cooking. Soft foods work really well. She will chop avocados for guacamole or bananas for smoothies. She even likes to help prep food for her baby sister. Fun! She’s probably so pleased to be helping make food for baby too:) I love it! 5 Simple and Practical Tips. But sometimes the most simple ideas are the best! I cook with my 3 kids all the time! They have a kitchen mum… if they aren’t involved the kitchen with me then life wouldn’t work! Totally agree, Stacey! Mine are in there with me more often than not, so having something that my 2 year old can help with saves my sanity many days:) Thanks for stopping by! These are great tips! I love how you remind folks to use kiddo-energy to their advantage – a much better alternative to getting frustrated! Thanks! Yes, if we can get them on board and excited with helping in ways they know how, the baking session is so much more fun!